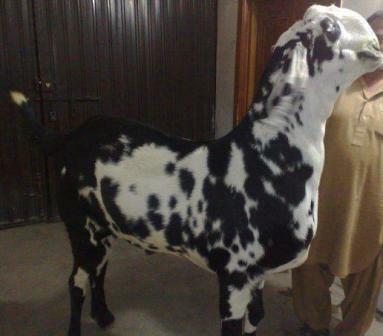 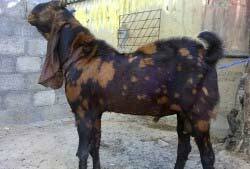 Photos of Bakra / Goat this page are genuine. 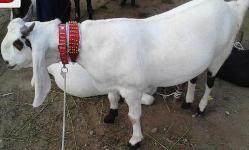 VIP Bakra / Goat is sold on the basis of beauti of animal. 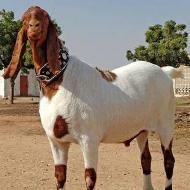 It is guaranteed that all the Bakra / Goat animals are valid for qurbani as per Islamic Laws and rules. 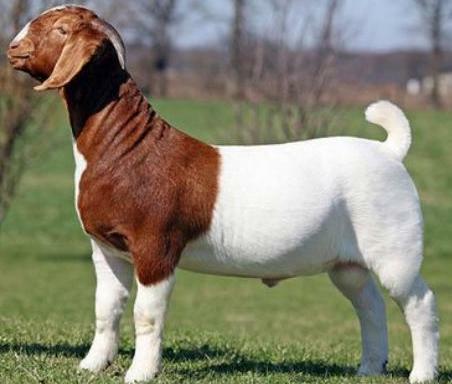 We can send VIP Bakra / Goat to your address directly from our Animal Farm / location to your address or charity organization after payment confirmation. 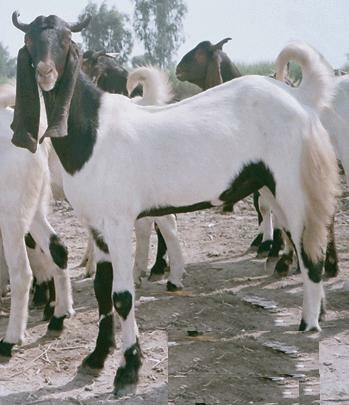 You can either send us email directly to our email address which is bakraonlinepk@gmail.com or purchase Bakra / Goat online.